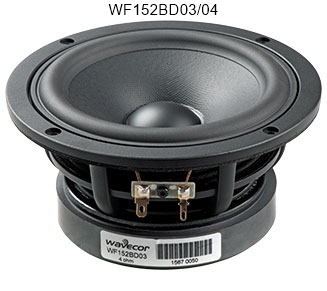 Wavecor loudspeaker units - drivers - transducers. 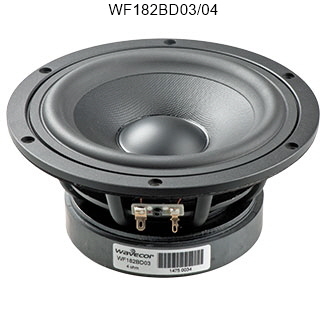 High quality tweeters, midranges, fullranges, woofers, subwoofers, car component sets. For Hi-Fi stereo, home theater, multi media, pro, automotive. 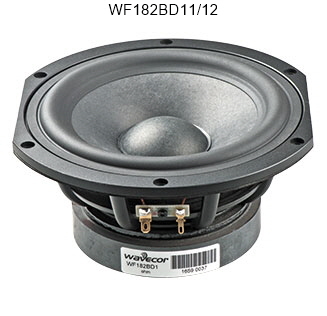 For speaker manufacturers and speaker DIYs. Custom OEM enquiries welcome. 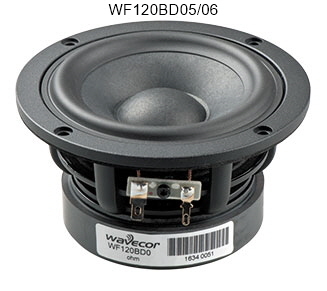 Featuring the Wavecor Balanced Drive Technology and a wealth of other features the Balanced Drive product line is targeting high-end applications where sound and performance are the priorities.